You are here: Home / Entrepreneurship / Every Entrepreneur has to say NO – Here Is How You Should? Every Individual has a limited amount of time and resource. Saying no can help you focus in the right direction to grow as an entrepreneur and as an individual. Every Individual has a limited amount of time and resource. 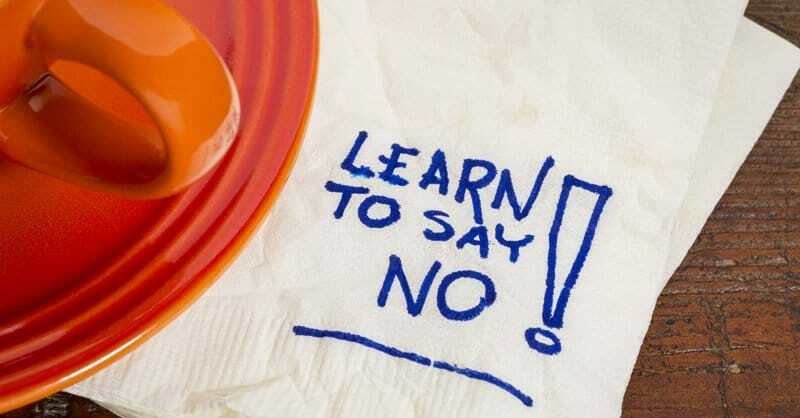 Saying no can help you focus in the right direction to help you grow as an entrepreneur and more so as an individual. Every entrepreneur has to say NO. I don’t necessarily mean saying no to only to clients but there are many other aspects of saying a NO and that too a harsh and hard NO. No to an opportunity that you don’t see it aligning with your long-term goal though it may be very lucrative in the short-term or saying a no to being on yet another social media website. Here are some of the ways that I have used to say NO. I am still learning to say NO to my clients but the way I used to say no is by offering them a higher than usual price. It wasn’t an effective way of saying no but it definitely helped me increase my rates. It may be good for an increase in pay but often when the project is finished, I find that there were many time killer incidence in between by the so called high paying clients that it made more sense for me to be rejecting them. I am often left with a feeling of why I did what I did. So it may work for you to raise rates but it isn’t an effective way of saying a NO. The feedback is a mixed bag for me. So let me share with a unique experience I had in the past referring a client to a freelancer. A freelancer was working for one of my clients on an outsourcing basis for months and I was merely channeling the emails. This is when I decided to refer the client directly to the freelancer. I wasn’t sure why but the client had a very poor experience with the freelancer and was furious on me for referring it to him. After all the dust settled, it was the same freelancer who completed the project for the client and the issue was he wasn’t able to understand the client’s accent on Skype and was shy to let the client know about it. There were few other incidents where clients had a poor experience and I lost the clients because of my referrals but I still prefer to help new freelancers with few clients here and there. Good positive words can keep the future gates open but then we also need to learn to say NO like a plain and simple “NO”. And believe me, the best way to learn to say no is from kids. Have you ever asked a kid for something they aren’t willing to do? I have 2 in my house and you ask them something that they aren’t willing to do and you will hear plain and simple NO. I won’t do it or I don’t want to do it. As simple as that. Ask them to do their homework when they are watching TV. You can always tell them benefits still, they won’t go a roundabout way to say you a NO. They will plain and simple say NO. Ask them about playing outside instead of on mobile or tablet and they won’t say a no in a roundabout way so that you feel good about their NO. It is a hard no. They can always add a reason like none of my friend is playing outside or there aren’t good games to play but often the answer will be I don’t want to be playing there. 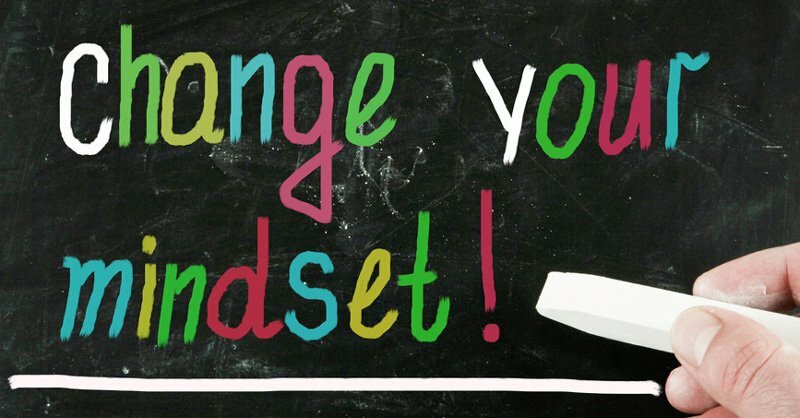 You need to train your brain to say no like a child. I don’t want to be working for you. I don’t want to be on that social media site. I don’t want to be working on that opportunity. You don’t need to justify the NO with a reason. Its easier said than done and needs a lot of practice to train your brain like a child to be able to say no like him. I am still trying but are you? Do you mind referring some of your clients to me. I am actively looking for clients to quit my job. Sure. I will love to and send me your portfolio and let me see if I can refer some clients to you.